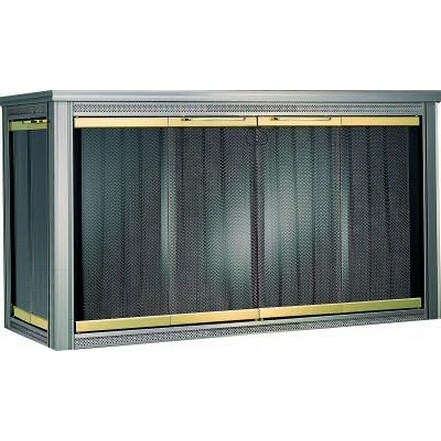 Glassfyre II Single Corner masonry firescreens are designed with greater fire view in mind. Narrow profile filigree panels maximize viewing area. Three distinctive styles to choose from, Vantage, Insight and Panaview.